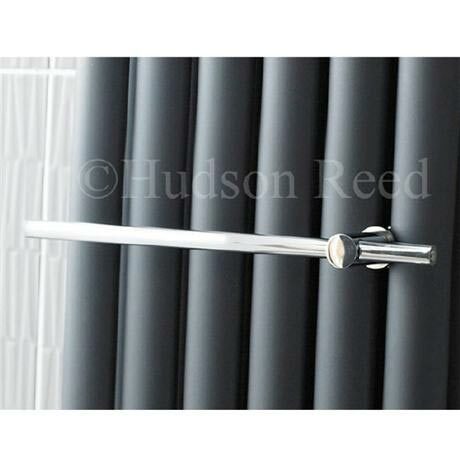 The Hudson Reed Towel Rail, a stylish and practical accessory, ideal for all Hudson Reed Revive radiators. Clever way to turn a kitchen radiator into a towel rail! A bit expensive for what it is - but matches radiator. We haven't installed them yet but they look very good.